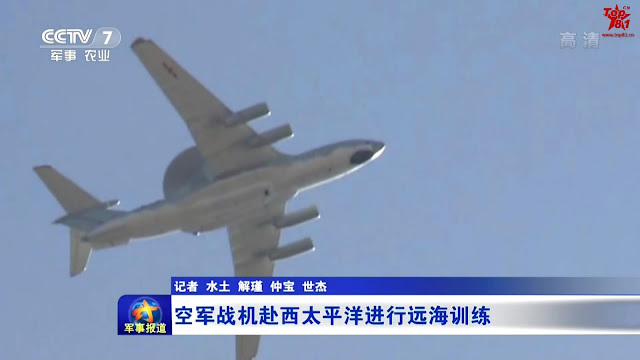 It seems another "routine package" of H-6K with KD-20/DF-10K long-range cruise missiles, KJ-2000 Mainring AWAC and, Il-78 tankers and Su-30MKK heavy fighters. 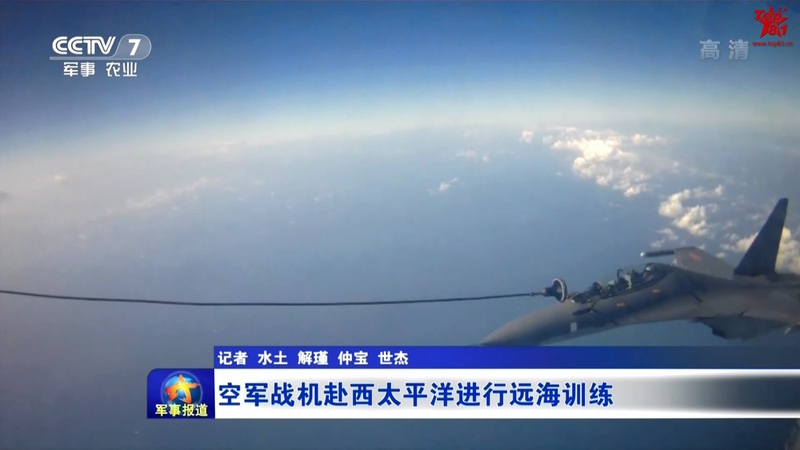 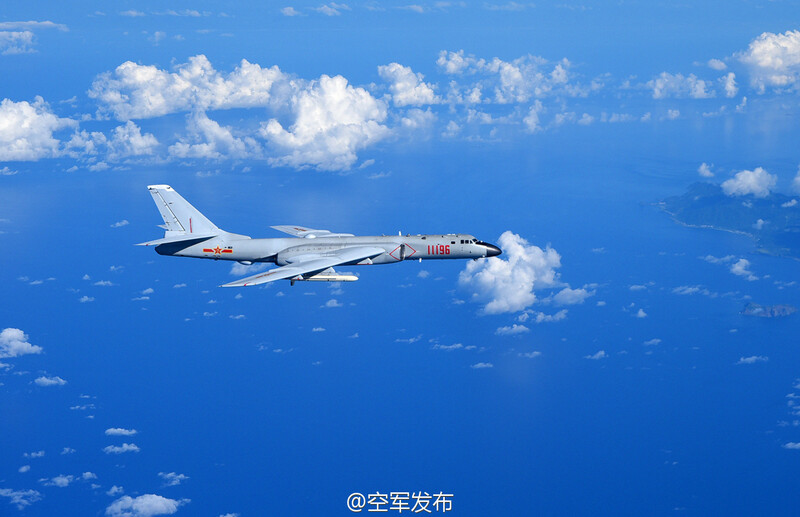 NANJING, Sept. 25 (Xinhua) -- The Chinese Air Force on Sunday sent more than 40 aircraft of various types to the West Pacific, via the Miyako Strait, for a routine drill on the high seas, a spokesperson said. 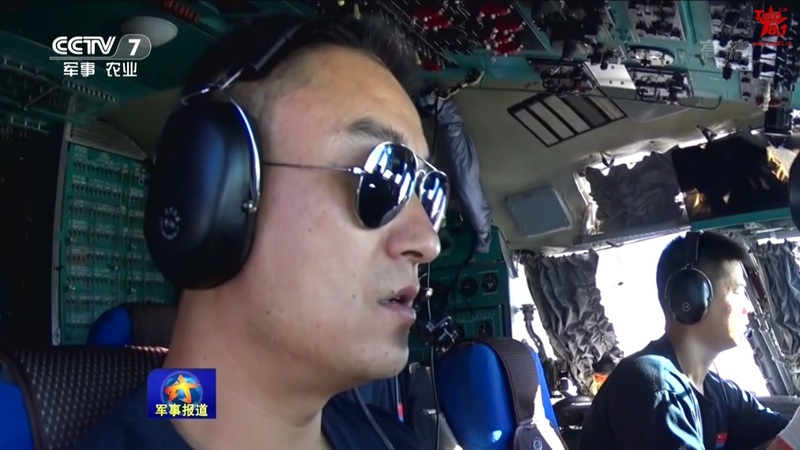 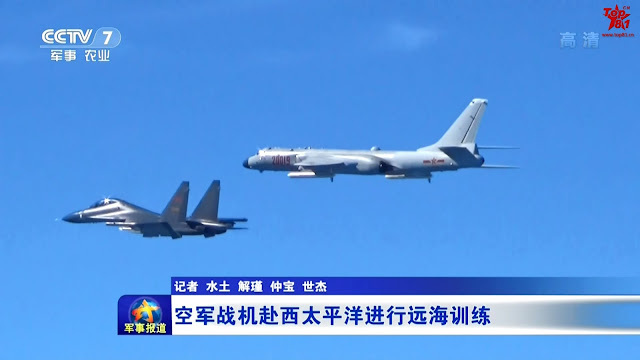 Shen Jinke, spokesperson of the People's Liberation Army Air Force, said the fleet, including H-6K bombers, Su-30 fighters, and air tankers, conducted reconnaissance and early warning, attacks on sea surface targets, and in-flight refueling to test the Air Force's fighting capacity on the high seas. 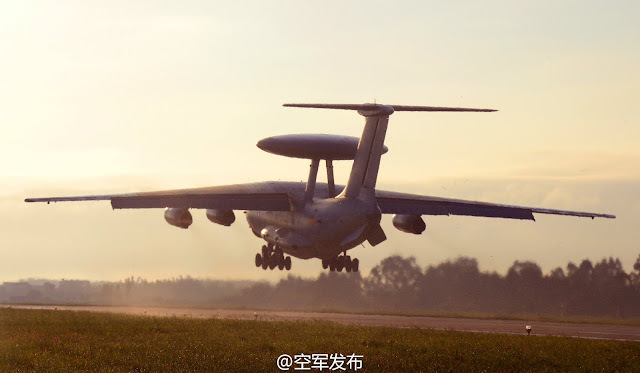 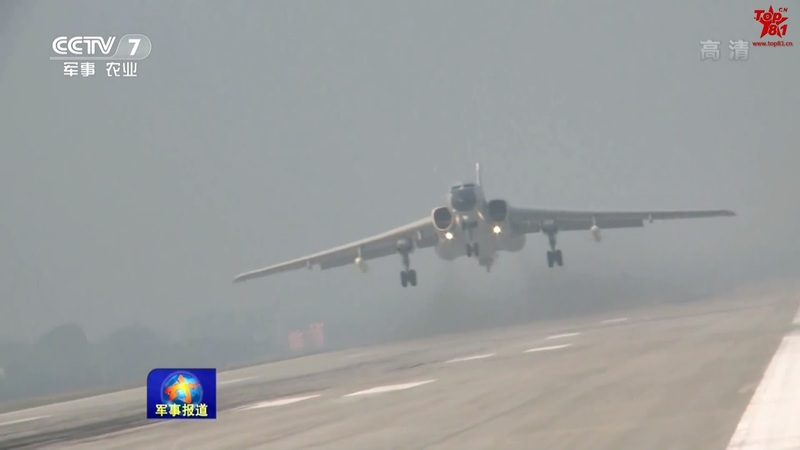 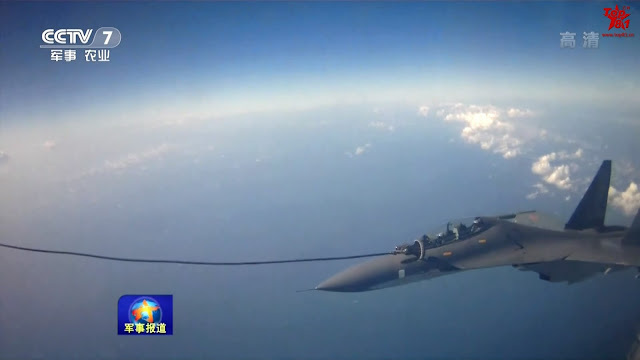 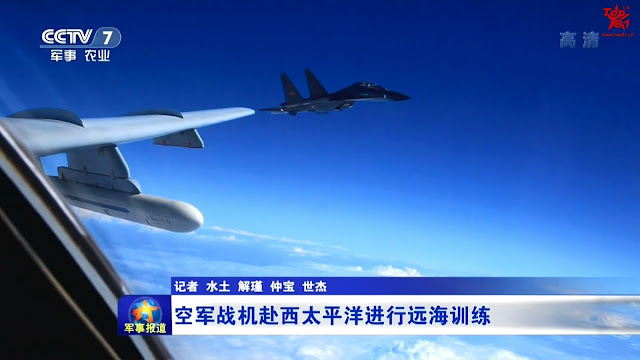 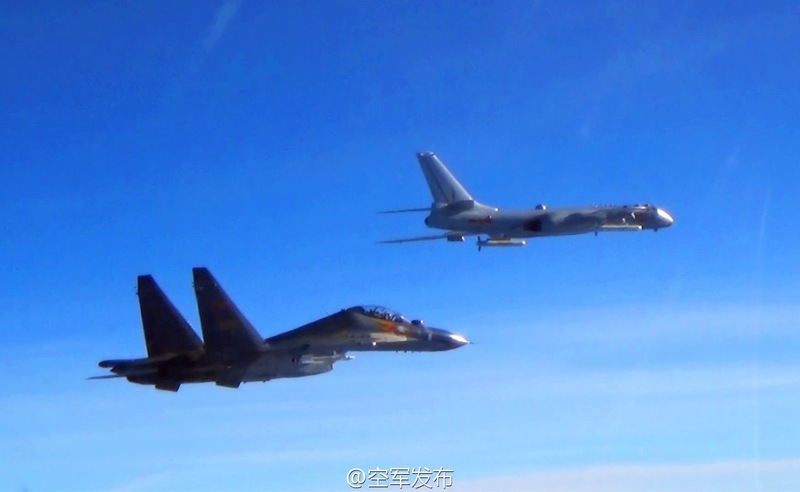 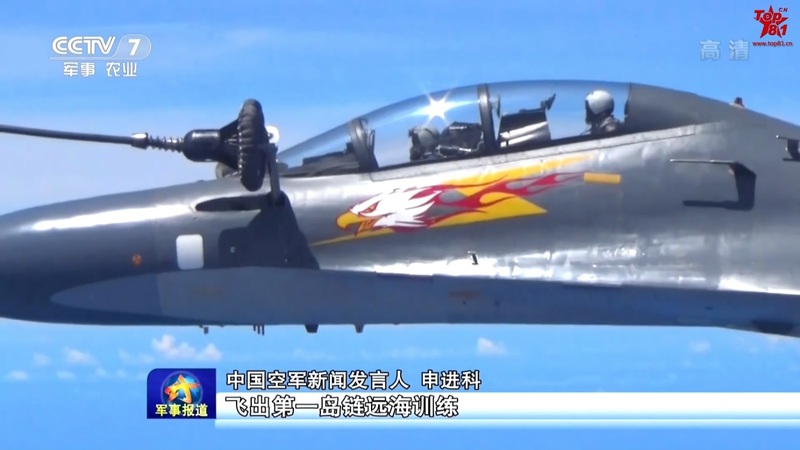 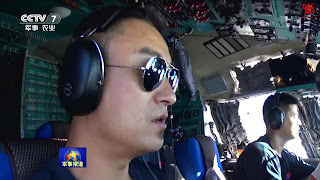 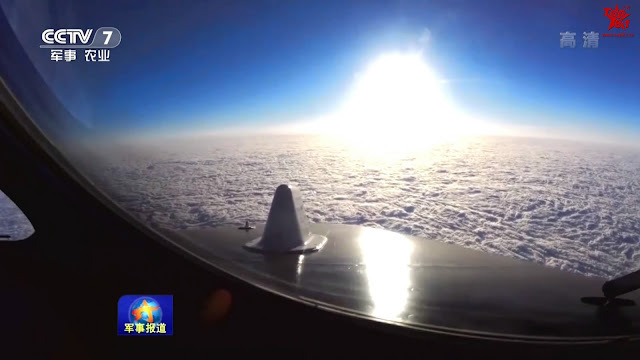 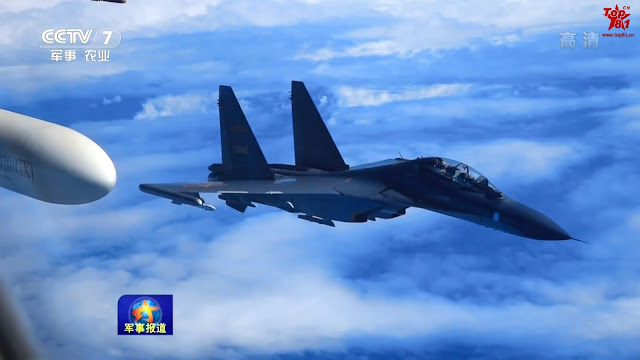 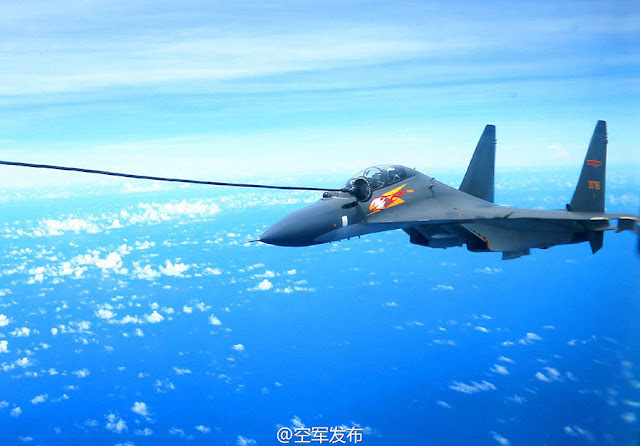 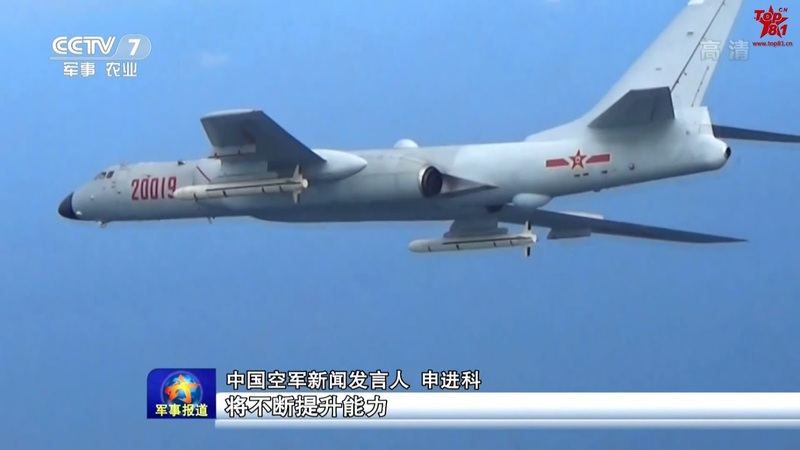 Bombers and fighters of the PLA Air Force also conducted routine patrol in the East China Sea Air Defense Identification Zone (ADIZ), the spokesperson said at an east China airport. 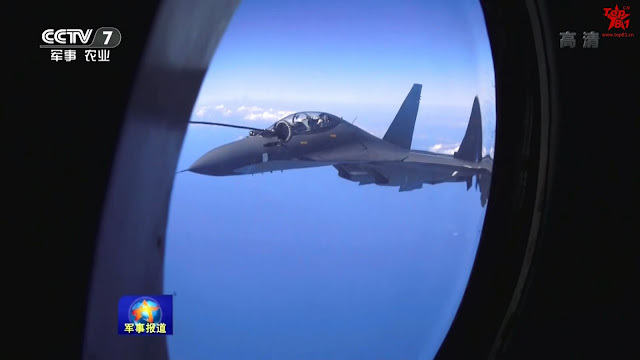 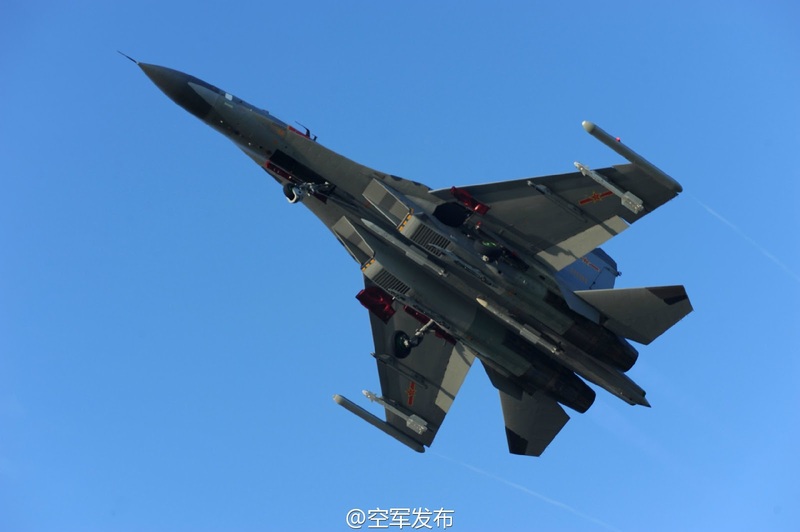 Shen said routine drills in the West Pacific and patrols in the East China Sea ADIZ are conducted "in accordance with the needs of the Air Force to defend national sovereignty and security, as well as to maintain peaceful development." Since the East China Sea ADIZ was set up nearly three years ago, the Air Force has kept regular patrols. 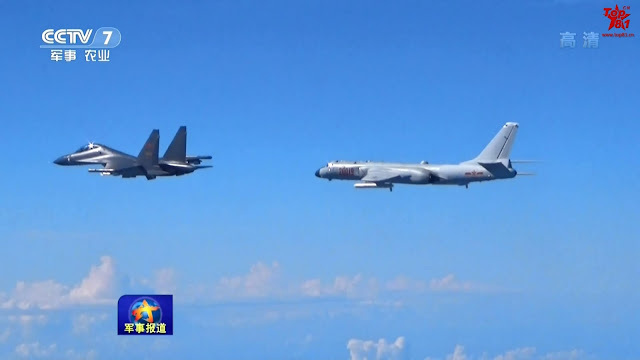 The Air Force will continue patrolling in the East China Sea ADIZ to uphold the legitimate rights and interests of China. 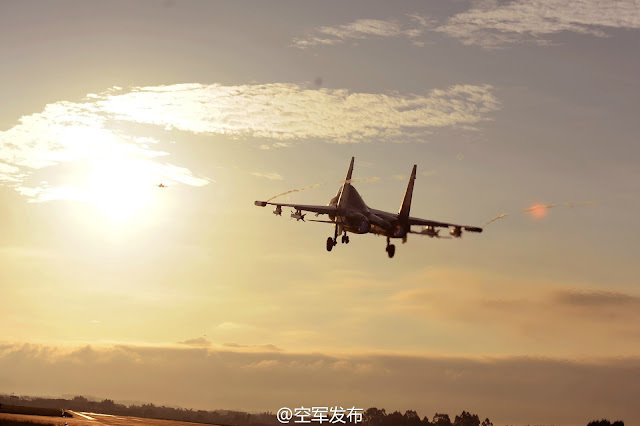 It will keep conducting various training to improve its combat capacity, Shen said.